I m interested to attend this workshop. Please advise on registration and accommodations. Would you Kindly advise on registration! 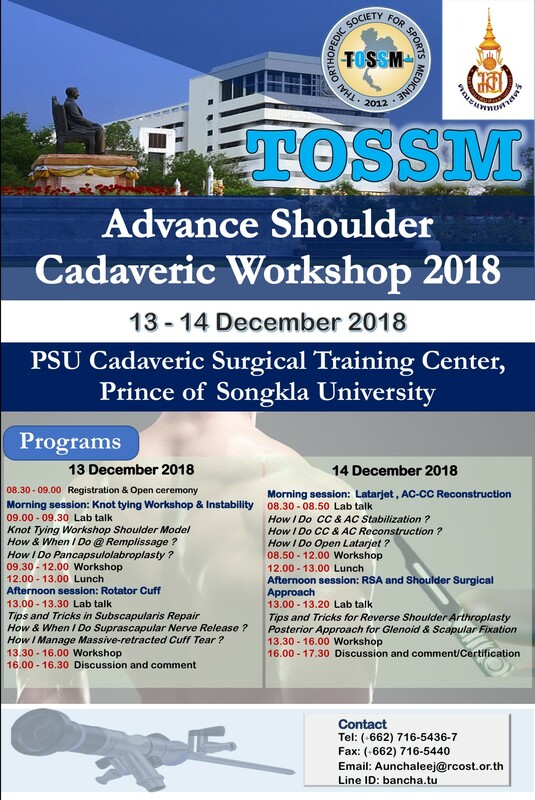 I am interested in attending this shoulder course even for longer time and individual training program . Would you give me more details and information and advice for registration! Website developed by Iamdr Co., Ltd.